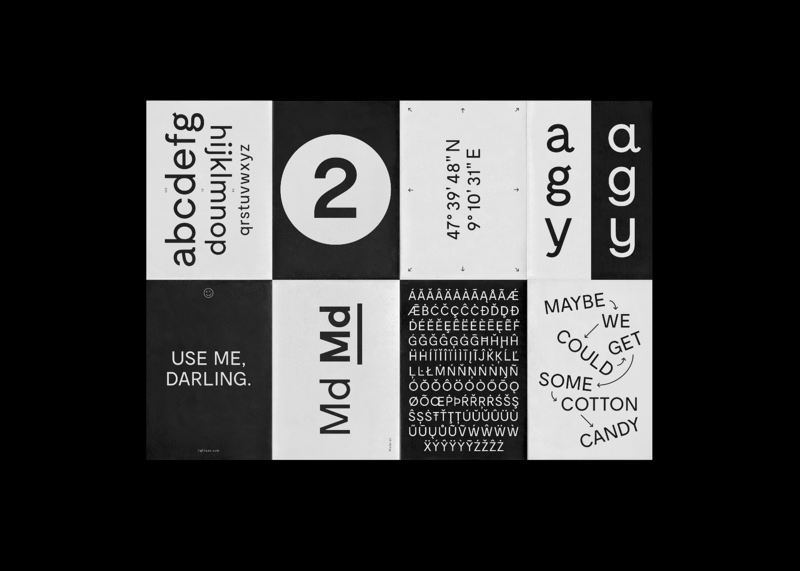 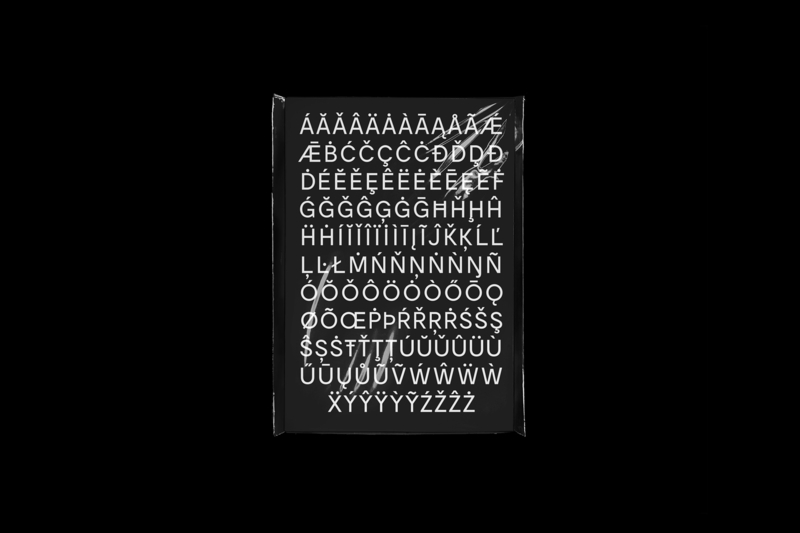 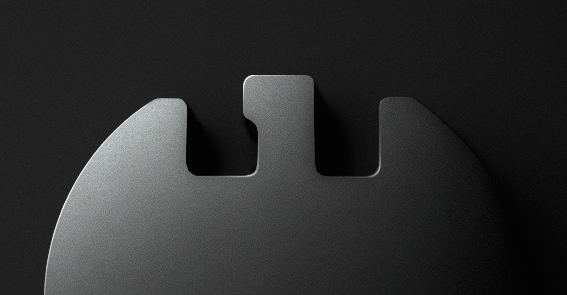 Attendant to our typeface Moderat we created a b/w specimen poster that shows selected features of the typeface. 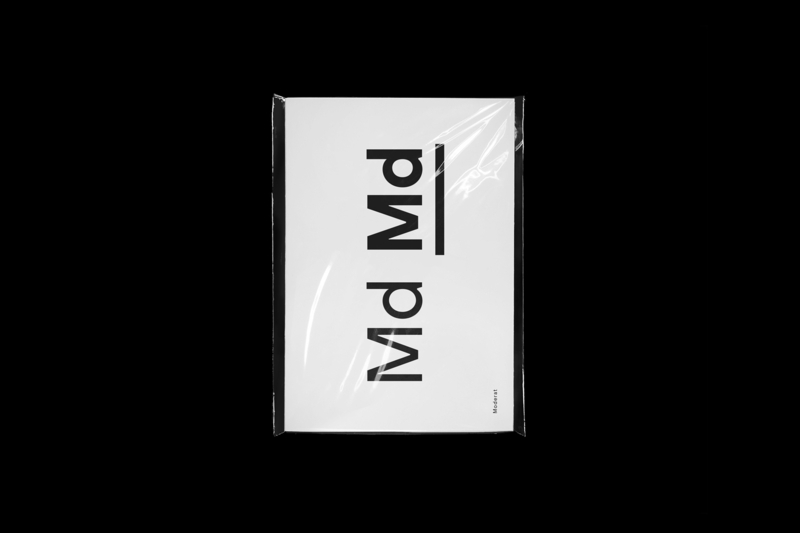 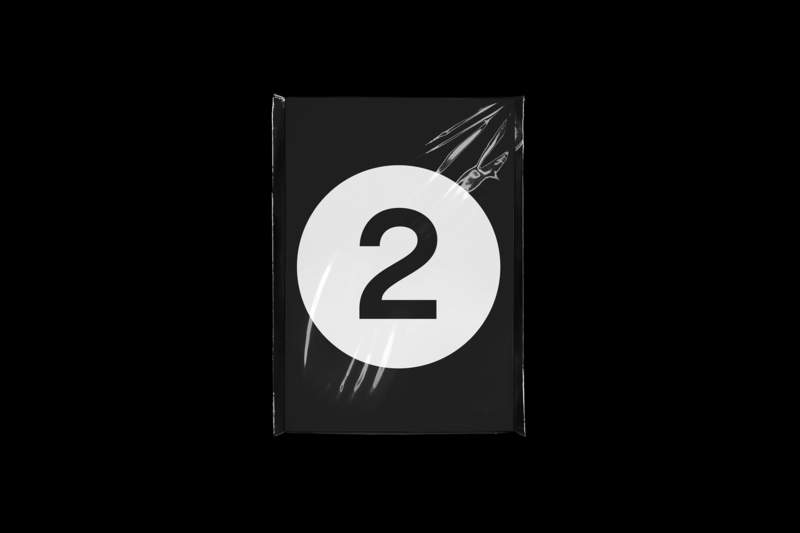 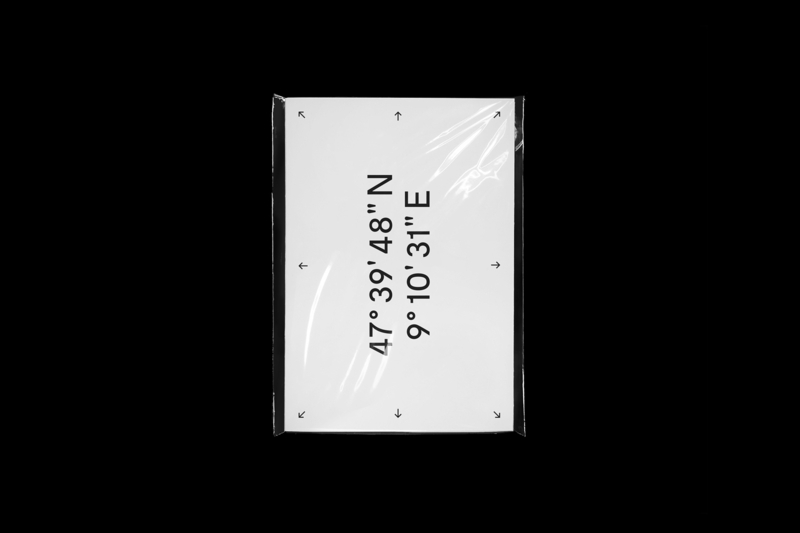 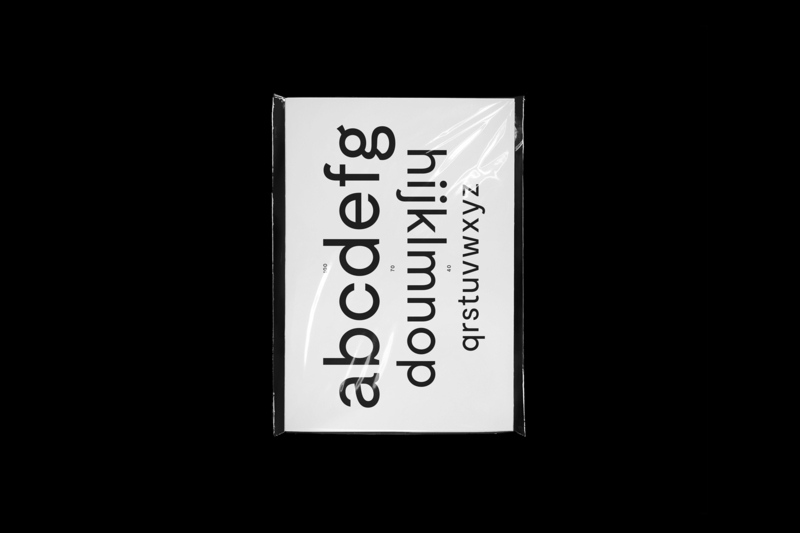 The poster (DIN A3) is printed on both sides and comes, folded down to DIN A6, in a glossy transparent envelope. 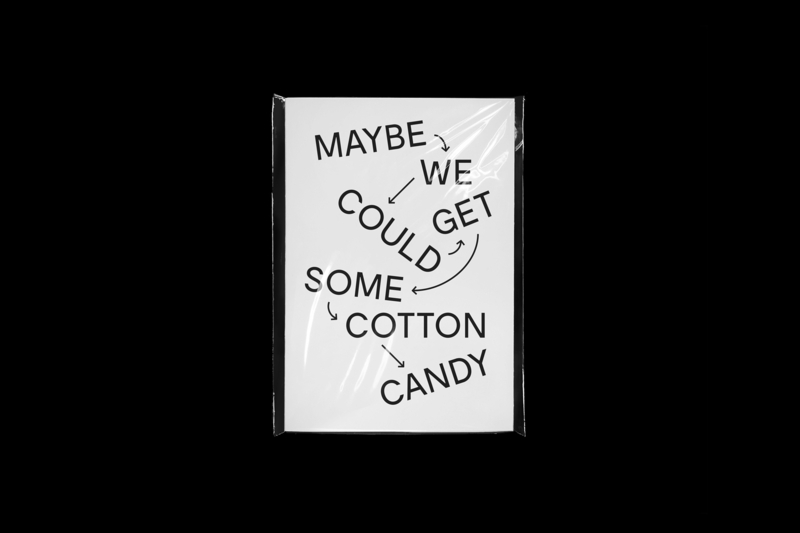 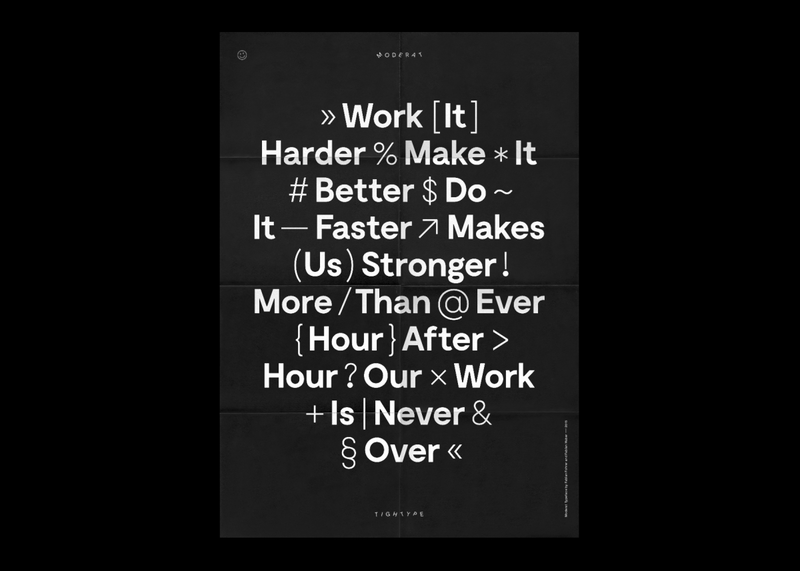 The poster as well as the typeface is available for purchase via our Shop.